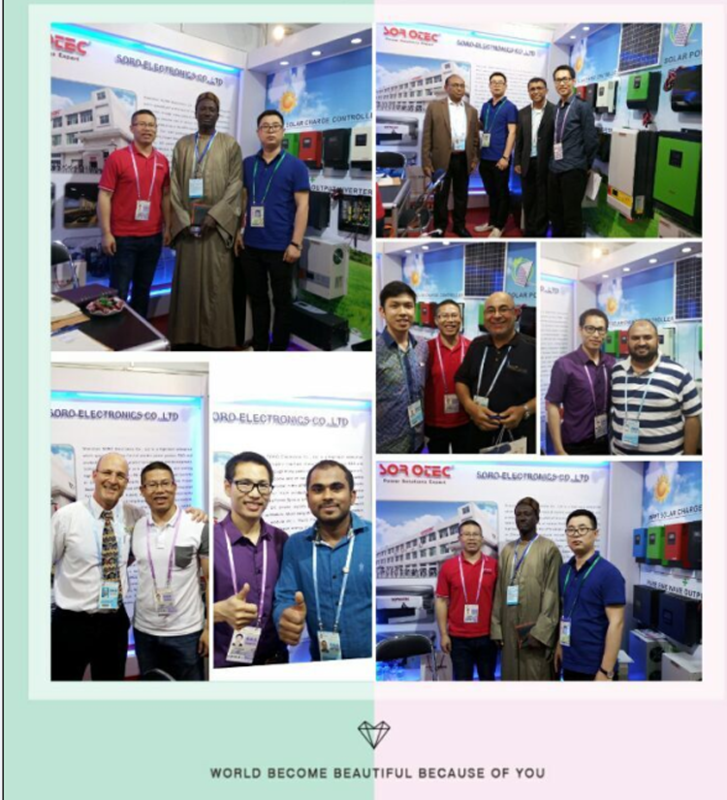 April15-19, 2016, Shenzhen SORO Electronics Co., Ltd attended the 119th Canton Fair in Guangzhou, China. 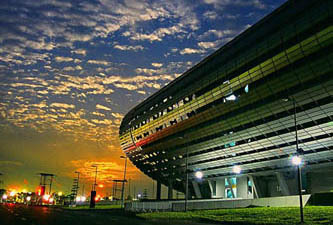 As a leading manufacturer in UPS and inverter products which supply power products and technology solutions field. 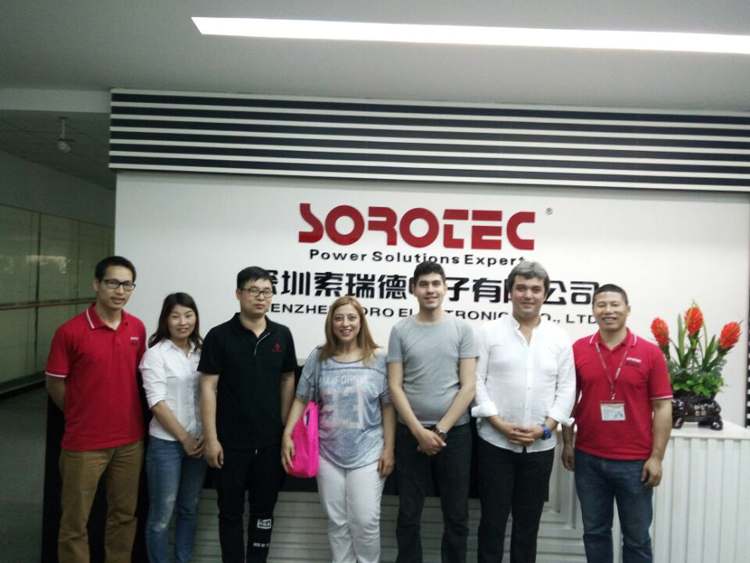 SOROTEC gain an excellent achievement from Canton Fair 2016. 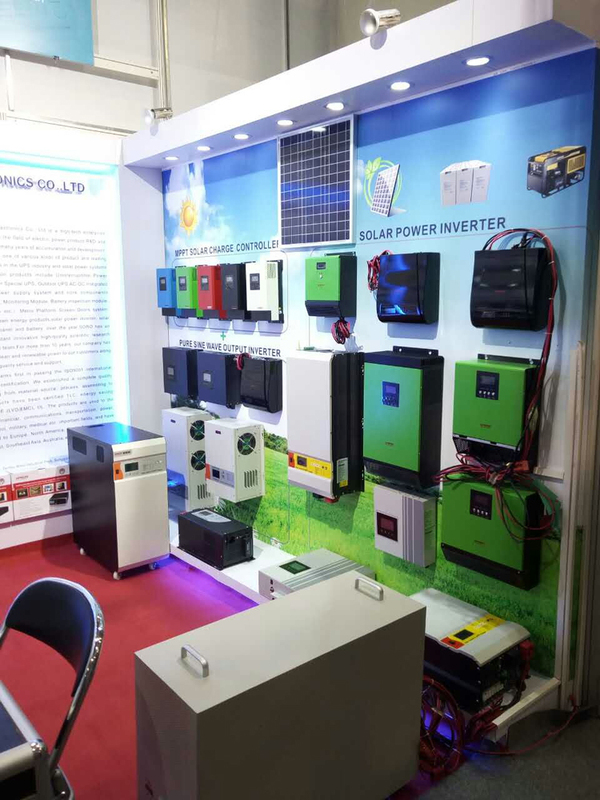 On the exhibition, we have shown our products of Off-grid Solar Inverter, MPPT Solar Charger Controller, Multi-function Inverter/Charger, High / Low-frequency Pure Sine Wave Inverter, High-frequency Modified Sine Wave Inverter,etc. 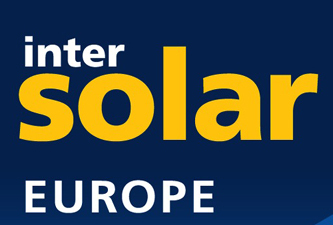 A lot of clients visited SOROTEC’s booth during the exhibition and negotiated with our sales. 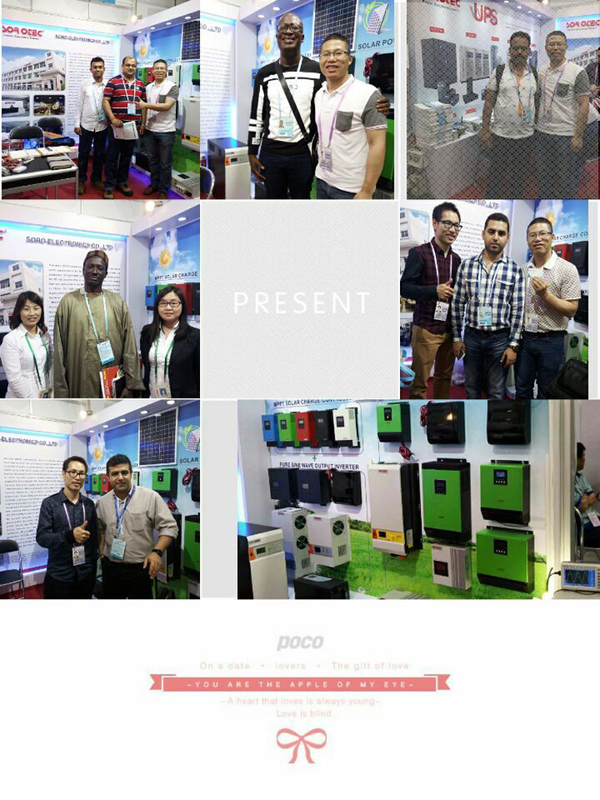 On the exhibition, we met many new and old clients and enhanced the friendship with customers, after our discussion, we know more about the needs of customers. 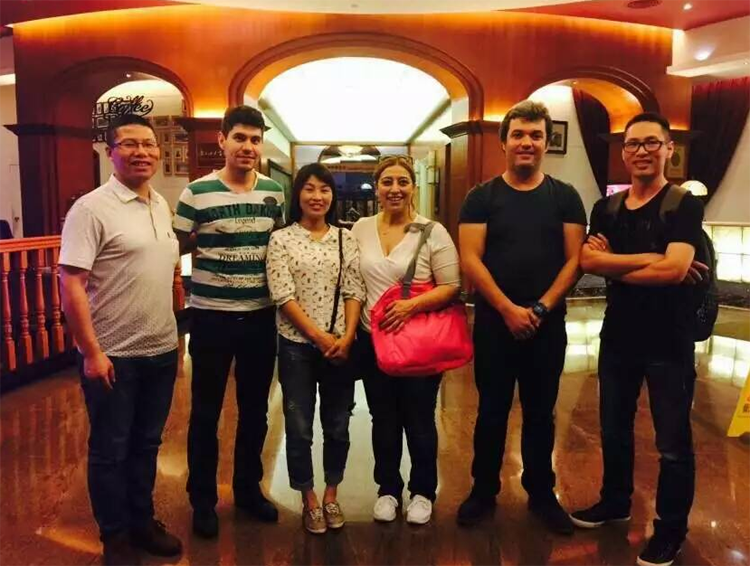 After the exhibition, Many customers came to visit our factory and talk about the cooperation in the future, we also have happy time together. 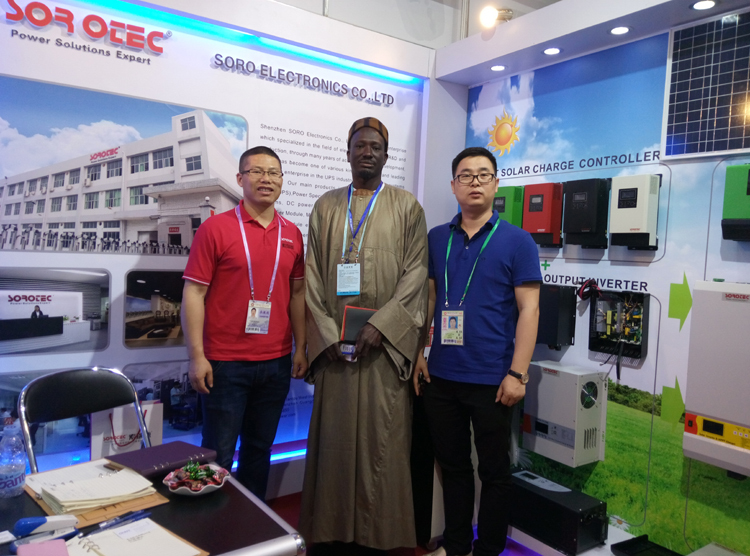 Thanks for all clients visiting our booth and sharing the products with us and we very grateful to you for supporting SOROTEC. 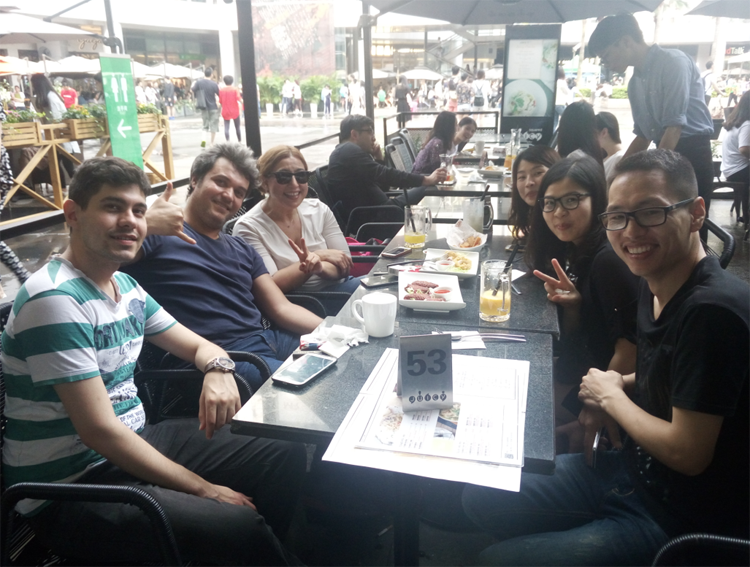 In the future, SOROTEC will continue to insist to develop good quality products, and promise to do our best to provide better services to you. 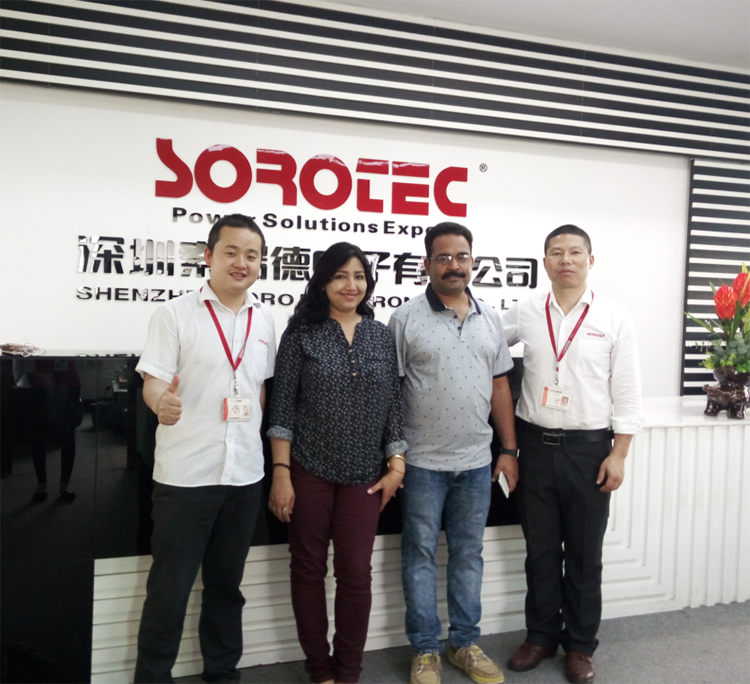 Thank you for visiting us and wish SOROTEC a success in the next year. 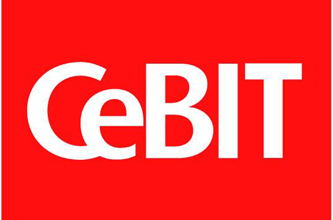 We will attend 117th The Chiness Export Commodities Fair (Canton Fair) from April 15th~19th ,Welcome to visit us for further business .